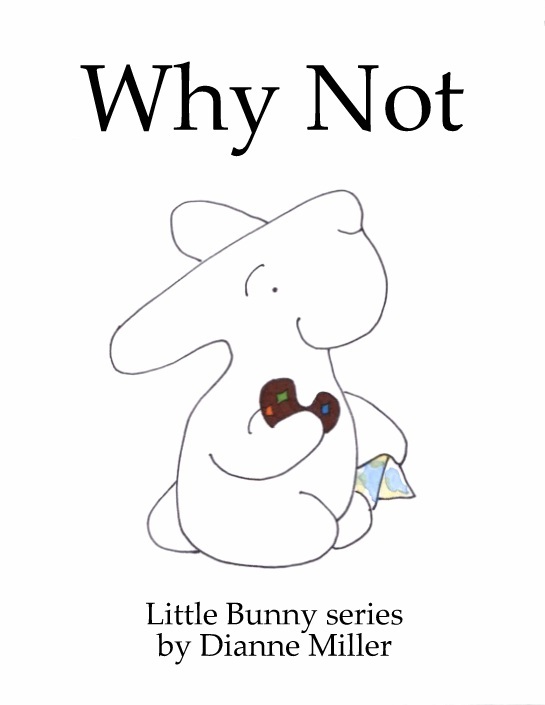 Click on the Little Bunny eBook covers below to go to the read aloud videos available on the Little Bunny series You Tube Channel. Little Bunny creates a work of art in class culminating in a collaborative installation piece complete with a performance component. In other words, Little Bunny has a great time in art class. Find coloring sheets and lots of other Little Bunny creative arts activities under Printables. Little Bunny learns positional left and right while attending the children's festival. Understanding positional left and right is perhaps the most difficult concept for preschoolers to grasp. Find the Little Bunny left right matching games and much more under 3 in 1 Printables. Little Bunny learns about opposites while helping clean house. Mastering the abstract concept of opposites is a significant and sometimes challenging skill for preschoolers. Find the Little Bunny opposites matching games and much more under 3 in 1 Printables. Little Bunny learns the names of colors while shopping at the farmers' market. Learning colors and their names is an essential preschool skill and is often part of a Kindergarten preparedness evaluation. Find the Colors Coloring Book under Coloring pages. Little Bunny plays the way through the week and learns the repeating pattern of the weekly days. Understanding the the days of the week prepares a child for school schedules. Learning patterns of all kinds lays the foundation for a preschooler's future education, it is fundamental to understanding math, history and science. Find a printable version of the mural Little Bunny makes in this book under Other Printables. Little Bunny learns shapes and their corresponding names while baking for a party. 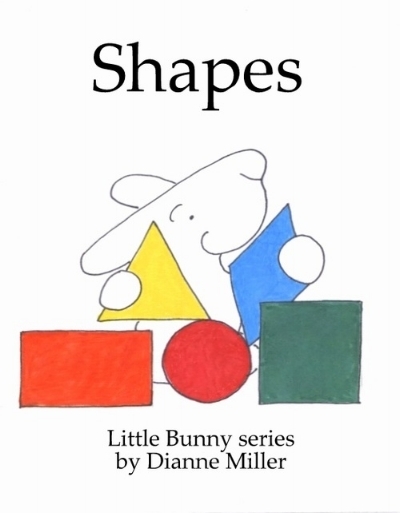 Learning shapes and their names is an important preschool skill and is often part of a Kindergarten preparedness evaluation. Find the printable shapes matching game under 3 in 1 Printables and over a hundred printable seek and finds featuring shapes of all sizes under Seek and Finds. In 'Don't Go" Little Bunny is devastated to be left at preschool. Little Bunny's Mommy reassures Little Bunny she will be back and Little Bunny learns to make friends and enjoy the activities. Find printable First Day and Story Time seek and finds under Printables. Find the dancing bunny crown Little Bunny makes in the story under Other Printables. Little Bunny experiences different kinds of weather. Learning types of weather and their corresponding names is often a fundamental preschool requirement and can be part of Kindergarten preparedness evaluations. Find the printable Little Bunny weather paper doll, with clothes for all kinds of weather under Other Printables. Little Bunny learns half, thirds and fourths while sharing with friends and family. Preschoolers have a keen sense of fairness and equal portions, making this age the perfect time to introduce the concept of fractions. A gentle introduction to fractions with a nod to division. Find the fractions matching games and much more under 3 in 1 printables. Find the Health and Safety matching game under 3 in 1 printables. Little Bunny learns to stop crying, pushing and pouting and to use words to share feelings. Learning to identify and express your feelings and to identify and understand the feelings of others is key to developing empathy and social skills. 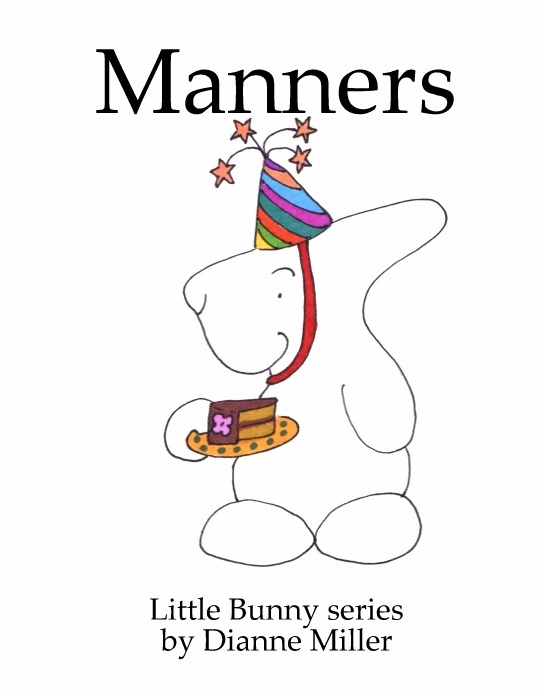 Little Bunny learns while attending a party how to be introduced, to say excuse me, how to apologize, to say please and thank you and to only touch others when invited. Developing social skills is as important and challenging for preschoolers as academic skills and just as important for a successful, happy life. Little Bunny learns the difference between tattling and telling during a day at preschool. Learning to identify the things that matter and need attention and the things that don’t is a lifelong challenge. Tattling is an age appropriate introduction to learning to assess what is important. Little Bunny learns to include others while playing in the sandbox at the playground. Developing the ability to work with many different people is an important social skill a preschooler will use their entire life. Little Bunny learns cause and effect and the importance of thinking about others. Learning cause and effect lays the groundwork for understanding basic logic, and introduces the concept of consequences.